Our Tunisia tour reveals a bounteous country that has played a highly significant role in world history. 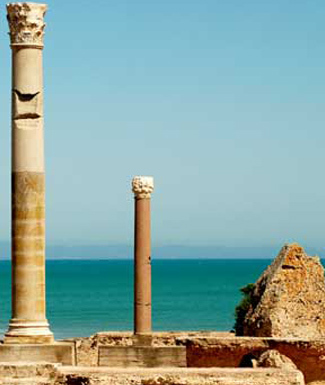 Home to a civilization that rivalled the Roman Empire, Carthage was eventually conquered and resettled into a sprawling metropolis. The influence of the Roman Empire still lingers in the many temples and theatres that are still standing. The world as it once was shines through smaller details, such as visible ridges carved into stone streets where chariot wheels made their mark. It is no wonder that this land held such appeal for so powerful an empire; the beautiful lakes and hills make for a beautiful oasis. It seems that the land has so much to offer that the residents of Matmata have taken full advantage by building their homes right into the sandstone hillsides. A country so spectacular in natural beauty is only made more alluring by architectural crowning achievements, such as the remains of massive aqueducts that once ran for a whopping 80 km. We most enjoyed Cartage, Kairouan, and Tozeur. The Museum of Patrimonie on Djerba was teriffic! 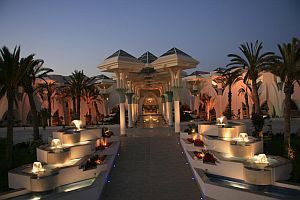 Djerba was nice; GREAT hotel with very nice beach. Hotels were all excellent. Bus was large and comfortable. Our tour leader did a great job. 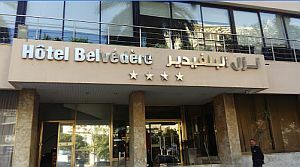 He is a wealth of information and contributed more to understanding Tunisia. International airfare to/from the tour. Tour Leader gratuities, lunches, drinks, personal items (phone, laundry, etc), international (if applicable) excursions referenced as 'optional'. Airport transfers for Land Only customers. Our post-reservation trip notes offer further guidance on optional meal costs and shopping. This tour is offered in spring and late fall when temperatures are mild, crowds thinner, and airfares lower. Spring is popular with visitors who enjoy green landscapes and wildflowers. The region has a mild Mediterranean climate with early springs and autumns that are bright but cool. Showers are possible in spring and possible in fall. Transport throughout by private air-conditioned motor coach, 24-36 seats depending on ultimate group size (see 'group size'). Though we will have some full bus days, road travel is not particularly arduous as there are plenty of stops of interest. Roads are in good condition. Short ferry crossing to Djerba. Walking tours on uneven surfaces. 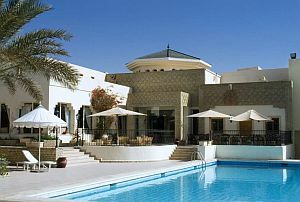 Well-located, air- conditioned, mid-range hotels and inns (3-4 star) used throughout. All hotels have en suite bath, though some may have shower only. Porter service is usually available (see 'inclusions') though you should be independent with your luggage, especially at airports. Single rooms are limited and likely smaller than twins. Tour Leader throughout, local guide throughout (Tunisia), driver.